The field of mathematics studies a wide variety of topics besides just numbers. Mathematicians also study concepts like space, change and structure. Some even specialize in studying or finding patterns that can be used to formulate new theories. Here are some of the more common types of mathematics that exist and several of them offer career paths for the mathematically-minded person who is interested in this field as a way to make a living. The word “algebra” often sends chills up the spine of students in middle school and high school. This is a branch of mathematics that uses letters to represent sets of numbers or unknown numbers. 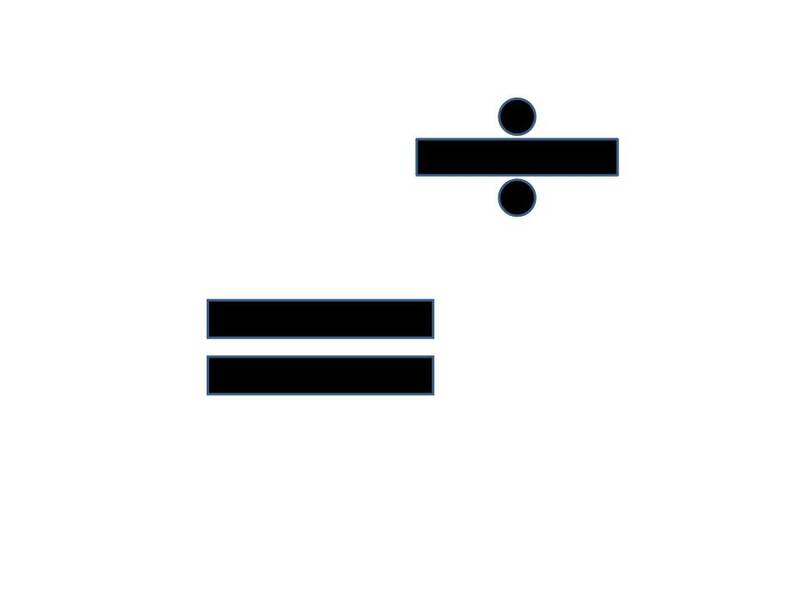 In algebra, one learns how to manipulate these symbols and letters to arrive at a mathematical answer. Algebra uses preset formulas, such as the quadratic formula, to find a certain value, which is often represented by the letter x. This branch is often split into different categories with varying degrees of difficulty, including elementary algebra, abstract algebra and others. This is the field of mathematics that deals with measurements. In geometry, students learn how to measure the surface area of an object and the volume of various objects. Geometry also deals with angles and the relationships between various points on a surface. Concepts from algebra are often used in solving geometrical problems. For instance, there are algebraic formulas for finding the hypotenuse of a triangle, the area of a hexagram and more. In the most basic terms, the study of calculus deals with the rate of change and with accumulation. These two areas have their own names, too. Differential calculus deals with studying the rate of change while integral calculus deals with the accumulation aspect of this mathematical field. In studying calculus, both geometry and algebra are used so it is important to have a full understanding of these two concepts before moving on to study this one. Logic is a field of study that is used in mathematics as well as philosophy and computer science. It involves the science of reasoning and evaluating arguments and the conclusions to those arguments. The study of logic originated in ancient Greece and has since been broken down into several types of fields, including syllogistic logic, computational logic and mathematical logic, among others. Some of the famous mathematicians who focused on studying logic during their careers include Aristotle, Avicenna and others. Number theory is often referred to as the “Queen of Mathematics” because it is such an important part in this field. It is basically what mathematics boils down to – studying numbers, integers, rational numbers and more. Even the most famous mathematicians, including Albert Einstein and John von Neumann started out with an understanding of number theory before going on to bigger and better things with their careers. Although these are two separate fields of mathematics, they are very closely related as studying statistics generally uses the idea of probability, but probability is not typically used in the study of statistics. Probability deals with the likelihood of something happening and this likelihood is often based on data found in certain statistics. The field of statistics focuses on separating and analyzing data to find trends and patters. A statistic would be a piece of data that states “Nine out of 10 dentists use this toothpaste in their office.” But the data can get more involved and more complicated than that as well.